Greener & Cleener will clean your commercial waste container or domestic bin whilst retaining the water to dispose of at our own designated and eco friendly site. We are unique in regards to the fact that our revolutionary wash system renders us completely environmentally friendly as we retain and dispose of debris and wastewater at our own site. 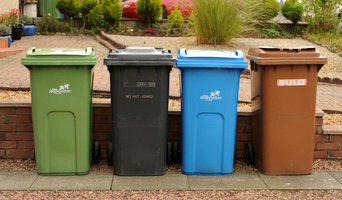 Bins will be washed to an extremely high standard, then treated with an anti-bacterial deodoriser. We are also specialists in hard surface cleaning of driveways, monoblock, patios etc. Our team has over 10 years experience in the industry. 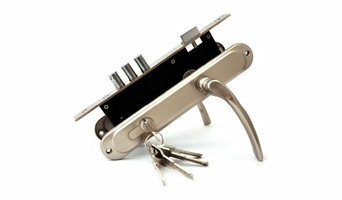 There’s so much more to our company than fixing locks and key cutting. 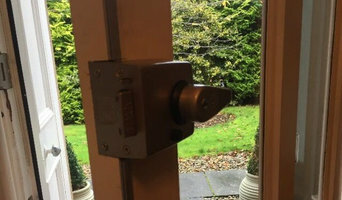 Locksmiths Glasgow City provide a critically important service, 24 hours a day, for the domestic and commercial clients who need us. Over the years we’ve certainly fixed our fair share of locks and restored access to countless properties. Every aspect of our locksmith services are professional and reliable, so you can trust us to provide the help that you badly need. Whether you need a new garage lock and keys, help with gaining access to your property, or replacement locks following a break-in, we can help and our expert locksmiths are only a phone call away. Our customers come back to us time and time again and also recommend us to others. In fact, much of our business is obtained through word of mouth recommendations. We’d be delighted to give you a quote for our services and we think you’ll be pleasantly surprised with the value we have to offer. Civil/ Structural Consultant + Revit Specialist. BM Building and Brickwork offer high quality building work, brick laying and patio installations. We cater to those who are looking for home extensions, conservatories, garden walls, patios and steps. Burns Joinery is a joinery and roofing business based in the West End of Glasgow, Scotland, with clients throughout central Scotland. The company offers a fast, reliable and professional service, covering all aspects of joinery and roofing work, providing the highest standards of workmanship at competitive rates. We provide personalised quotes to meet your exact specifications. We offer a range of cleaning services in and around the Glasgow area. We always have a range of offers which does not effect the quality of service you are provided. We thrive on high quality and great customer Services. We provide End of Tenancy, Domestic, Office and Stair Cleaning Services. 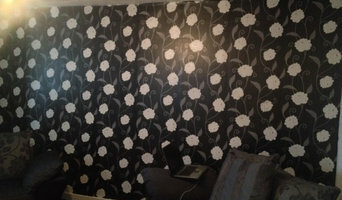 We provide these in the Paisley and Glasgow areas. Wise Property Care offer surveys and treatment for damp proofing, timber rot, woodworm and condensation problems all across Scotland. Wise Knotweed Solutions are Scotland's leading contractor when it comes to the treatment and excavation of Japanese knotweed. They also treat other invasive weeds right across Scotland. Simple Cleaning Solutions are industrial cleaners specialising in Builders Cleans/Sparkle cleans, diamond polishing, high level cleaning, Jet washing, window cleaning and maintenance cleans. When should I hire Glasgow, Glasgow City specialist contractors? Specialist building contractors do as the name suggests and specialise in a particular field or product. Perhaps you have been searching for someone to carry out a very specific job for you, such as create a one-of-a-kind ceiling mural or to work some magic with an old bath, or maybe you need repairs to a piece of specialist furniture or a system that’s been installed in your home? If so then the right speciality contractor in Glasgow, Glasgow City will be the man or woman for the job. More technical home renovation professionals may fall under this category, too. If you are building a property from scratch or planning a large extension then you may need to hire Glasgow, Glasgow City surveyors to carry out building and quantity surveying work – this involves assessing the build site and advising on costs, contracts, procurement and risk, amongst many other areas, and essentially project managing a large part of the build. If you have a thatched house, you’ll need to have the roof re-thatched from time to time and to regularly maintain the thatching to keep it safe and presentable. For this, you’ll need special Glasgow, Glasgow City roof thatchers who will know the type of thatch you have and how to replace and maintain it properly. Whatever you need Glasgow, Glasgow City specialist contractors for, be sure to check the profiles of specialist building contractors and other professionals on Houzz to see if you can find details of a contractor near you that can offer the service you’re looking for. Here are some related professionals and vendors to complement the work of specialist contractors: Main Contractors, Landscape Contractors, Architects & Building Designers, Interior Designers, Kitchen & Bathroom Designers. Find specialist contractors on Houzz. 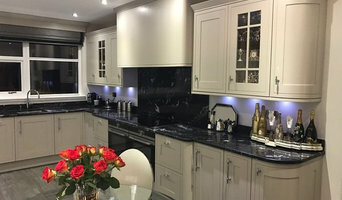 Look in the Professionals section of our website under Glasgow, Glasgow City specialist contractors, then select your area for a local contractor. You can also look through Glasgow photos of completed projects to see how specialist building contractors might approach design challenges.